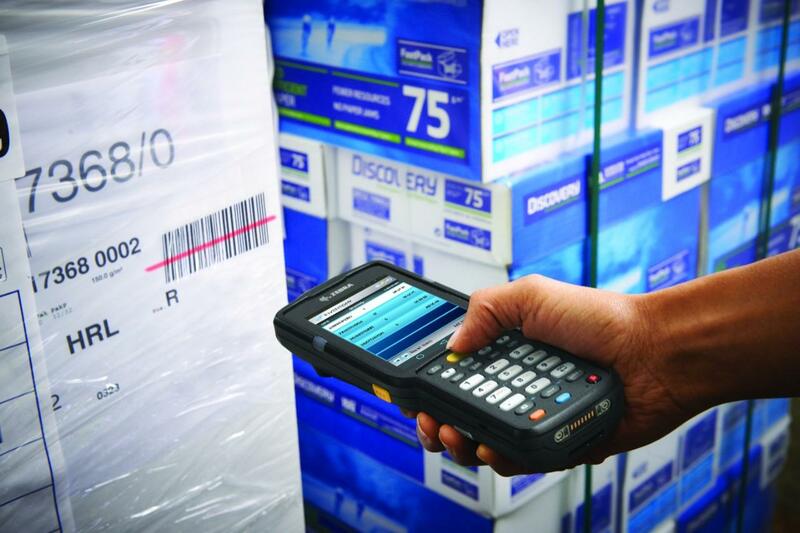 Scan and compare two barcodes to ensure they match, or scan a master barcode and compare with several others. The software will flag up any mismatches to ensure that only correct items are shipped or stored together. 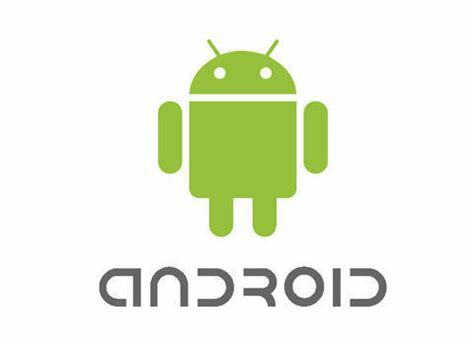 Compatible with most Android Enterprise class barcode enabled PDA devices from Zebra, M3 Mobile & Janam. For a full list of compatible devices please contact us. Prices start from as little as £400.00 + VAT for hardware & software.